In 2015 the Government's Future in Mind report was published, providing national recognition of the need to make dramatic improvements in children's mental health services, the HeadStart programme has been developed in response to the needs highlighted in the report. 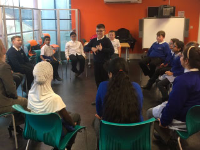 HeadStart aims to introduce support within school, home, the community and on-line taking on a preventative and early intervention approach to equip young people aged 10-16 years to cope better with difficult circumstances. 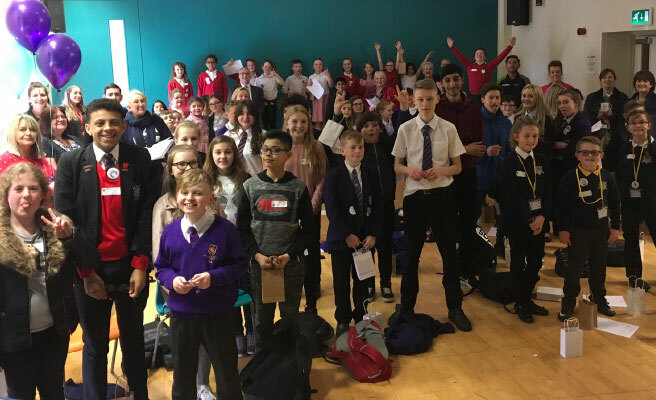 There are currently 423 HeadStarters in Middlesbrough accessing mental health training to build resilience and help them to support their peers! 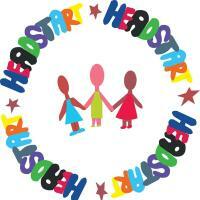 Visit their Facebook page @Headstart Boro for more information.